Small businesses are the core of the economy; make sure yours is covered with a proper small business insurance policy. Contact Keep Insurance today for an insurance quote. Running a business often means taking on risk. 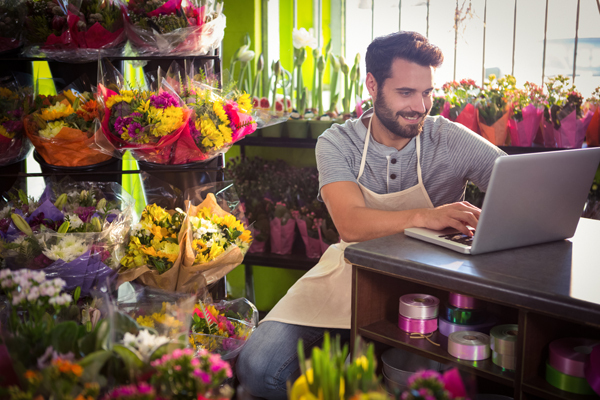 Small business insurance aims to protect businesses against costly risks such as theft, fire, damage, and workplace injuries. Some policies are mandatory for business owners, and many others, while not mandatory, are still essential protections. Small business policies, in particular, provide protection from losses or damages while also sending positive messages to customers and investors that the business’ interests are safeguarded. This is also known workers compensation insurance, which varies across regions. By providing this type of policy, you can monetarily compensate employees injured or disabled while at work. Small businesses operating in New York and other select states are required to carry disability insurance. This partially supports employees and owners in the case of injury or inability to work. This insurance policy is required for all companies with vehicles. Regulations governing such insurance vary across states and depend on vehicle drivers. This coverage protects valuable assets and expensive equipment owners can’t afford to lose from fire, theft and other unforeseen disasters. Make sure you are covered for the “replacement value” of your assets when choosing this insurance. Highly recommended for small business owners, this insurance offers personal protection in case of litigation against the business. E&O insurance is a must-have for consulting and other professional service firms. When a client holds your business responsible for damaging error, E&O protects customers adversely affected by such an error. While an E&O policy covers unintentional errors, criminal liability insurance covers intentional damages and criminal acts done by employees. Is your small business insured? It should be. Make sure you carry the right small business insurance to protect you, your company, your employees and your clients. Contact us at 877-892-KEEP (5337) and consult an insurance advisor today.